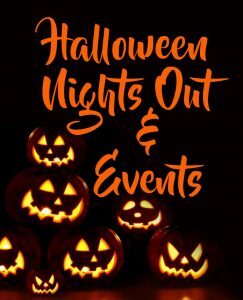 In the UK is promoting a wide range of Halloween Nights out and events over the Halloween period and we wanted to bring all those to you in one place. Which Halloween nights out will you be at? 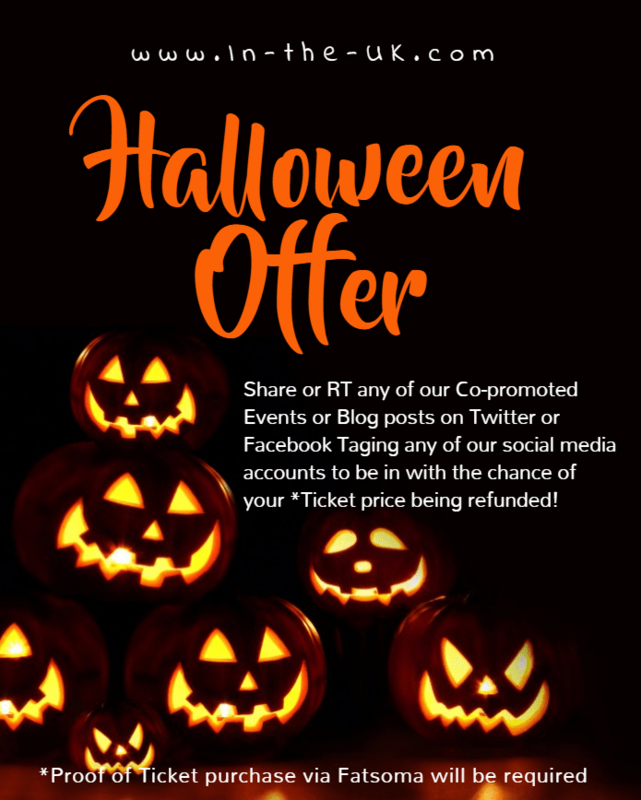 With some a range of great venues hosting the events we have listed the events for the Halloween period directly below so that you can get #Tickets to the events and nights out that are not to be missed this Halloween. We are delighted to be able to help promote these events working with a number of great event companies including Milkshake, Naughty Horse Promotions, Lowercase London, Paper Agency and venues around the UK to bring the best to you. Also don’t miss our Halloween Offer check it out now! Joshua V Parker Where will you be Watching?